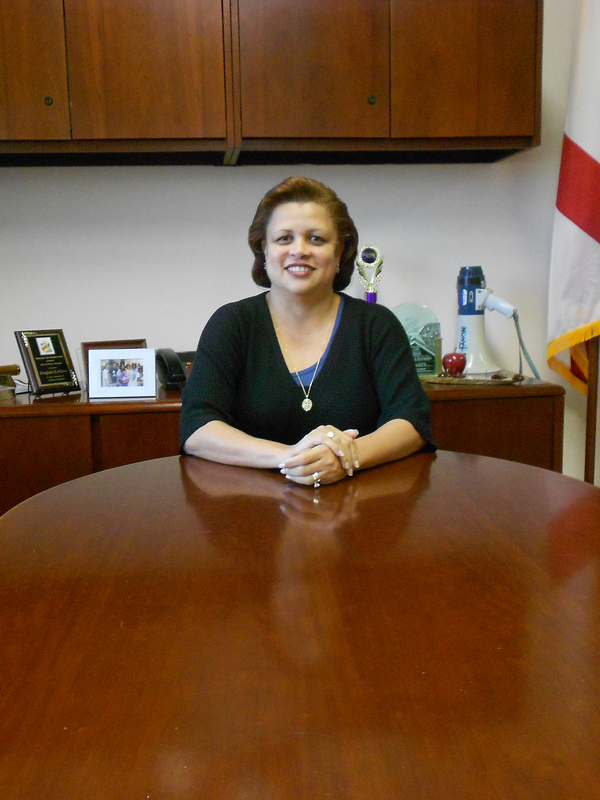 My name is Dr. Lilia Dobao and I am very excited about being the Principal of such a great school. It is my belief that students’ success is built on a strong partnership between administration, parents, teachers, and community. The staff at Toussaint L’Ouverture Elementary School works hard to foster open communication and trust. The professionalism of the faculty is exceptional. We want parents to be well informed about the academic and social progress of their children. Besides attending scheduled conferences and reviewing progress reports, we invite you to meet and communicate regularly with our school staff. If you have any questions or concerns about your child’s progress, please feel free to contact your child’s classroom teacher. 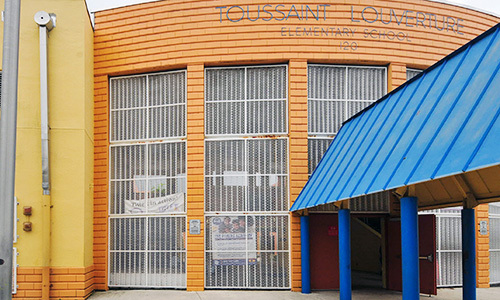 We, at Toussaint L’Ouverture Elementary School, want to reaffirm our commitment to the success of all students. One of our goals is to partner with family and community to ensure each student develops the capability to succeed and contribute within a global society by engaging in varied experiences and challenging, innovative, personalized academic programs. I look forward to knowing you and your child(ren) personally and playing a part in helping each of them achieve their personal goals for success. Have a great year!